The University of the Virgin Islands’ Sports and Fitness Center serves voters who used to go to Gladys Abraham and Ulla Muller Elementary Schools. The polling site traditionally draws a good numbers of voters, but more so this year. Within a couple of hours of the polls opening, the polling place recorded 245 voters who completed the process, with a long line still waiting to be admitted. 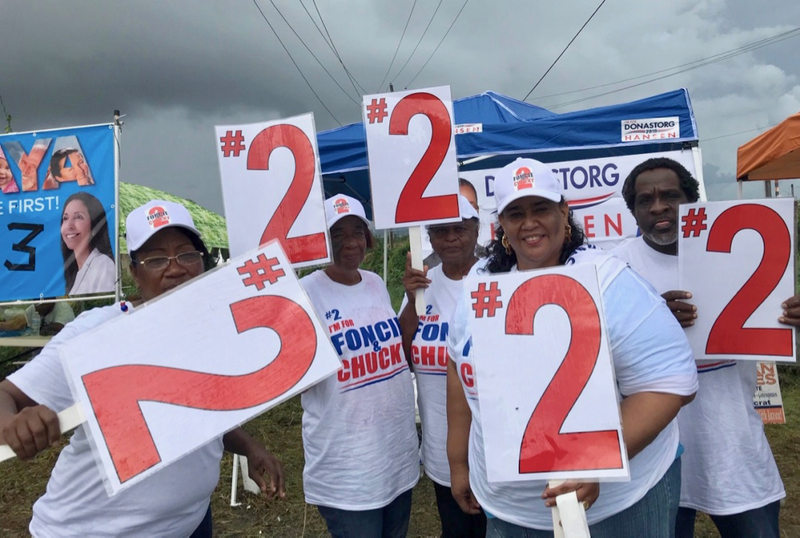 On St. Croix, a polling judge at the Juanita Gardine site said the turnout was initially slow – only 175 people voted as of 10 a.m. – but showed a steady flow that increased the number 220 by noon. The John F. Kennedy Housing polling site reported 108 voters by noon. The energetic turnout mirrors the spike in early voting numbers: roughly 23 percent of all registered voters – more than 11,800 people – already cast their votes before election day dawned. 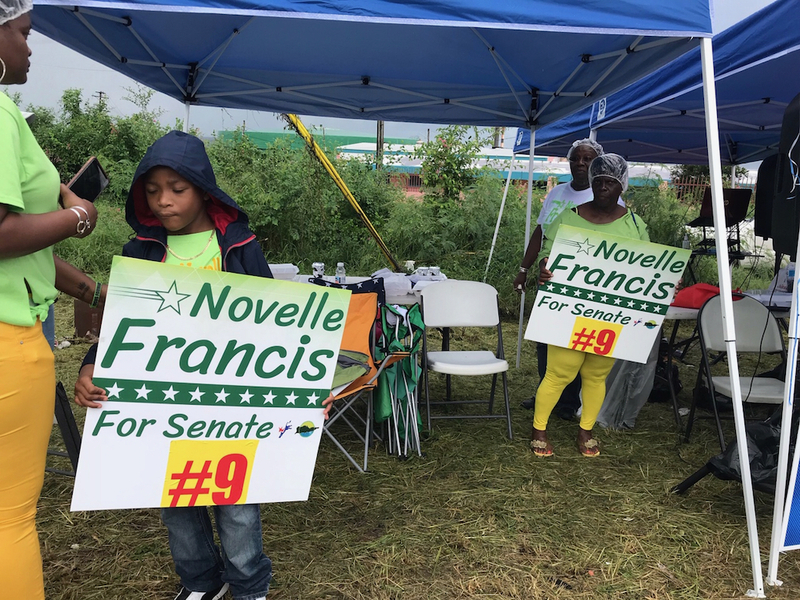 While thousands cast their ballot in the territory, on the mainland, at least 15 medical evacuees who wanted to vote in the 2018 primaries and in Tuesday’s general election did not get to. Laurice Wilson of Caribbean Missions Outreach Inc., a nonprofit focused on health and humanitarian aid for children, the elderly and veterans, said she is in touch with a group of roughly 100 evacuees who were flown to the mainland in the wake of the 2017 hurricanes. A majority of them, she said, were discouraged to vote but 15 were still fighting to cast their ballots. “We send them that ballot wherever they are free of charge,” said Watlington, who said he has been mailing out absentee ballots via express mail until Friday out of pocket. “We just don’t save ballots to people. There’s a process and they need to apply,” Fawkes said.